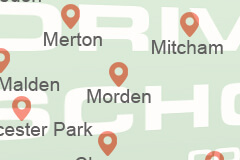 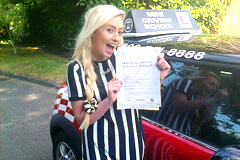 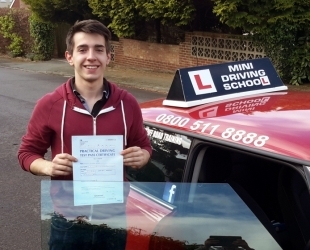 Driving Lessons in Surrey and Surrounding Areas! 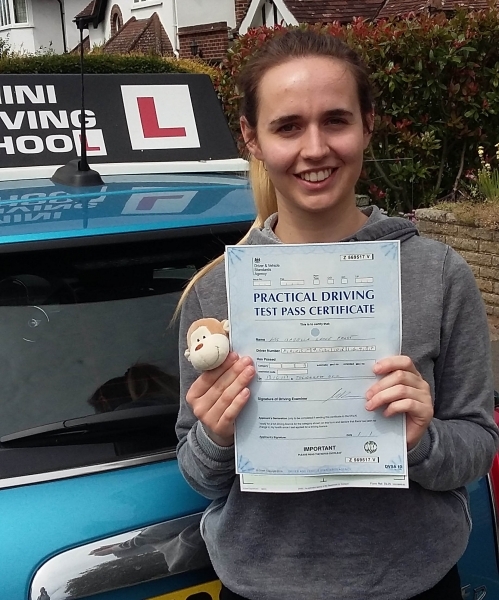 Pass your test with our driving lessons in Surrey and Pass Plus courses for new & experienced drivers throughout Surrey, Croydon and Epsom. 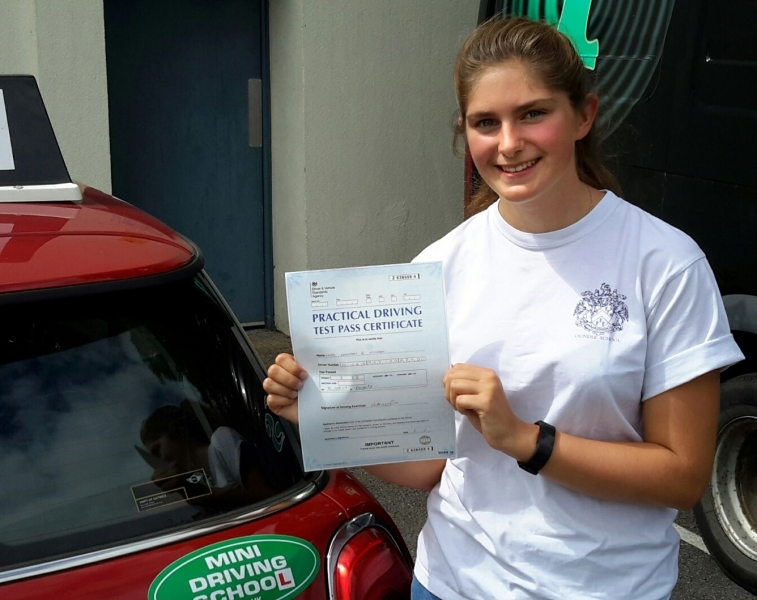 Learn & Pass with Mini Driving School today! 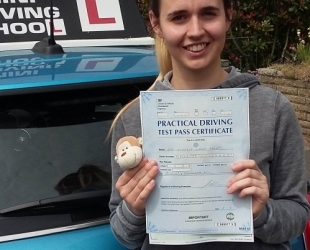 Pass your test and learn ‘safe driving for life’. 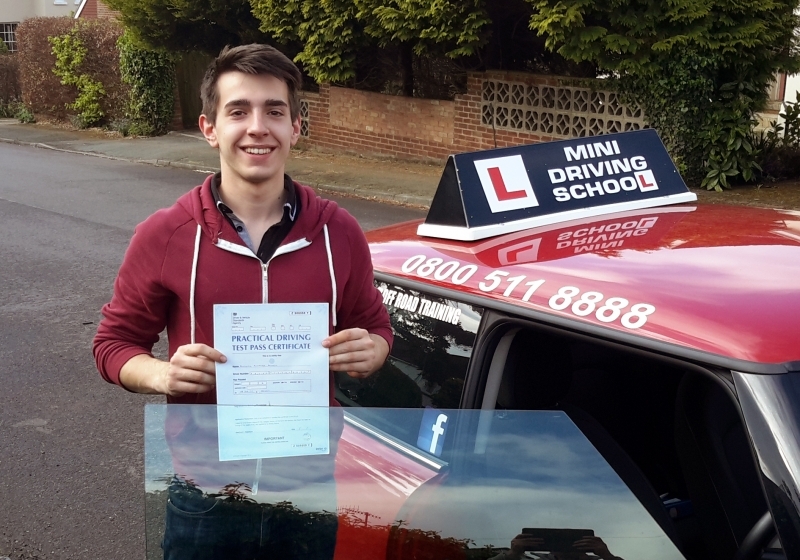 We now offer pay as you go driving lessons in Surrey and surrounding areas of Kingston, Epsom, Camberwell and South London. 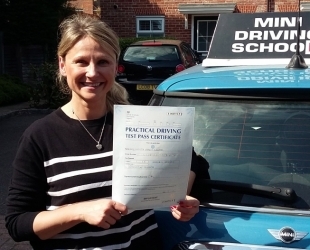 We also offer discounts on block bookings of lessons if you would like to pay in advance. 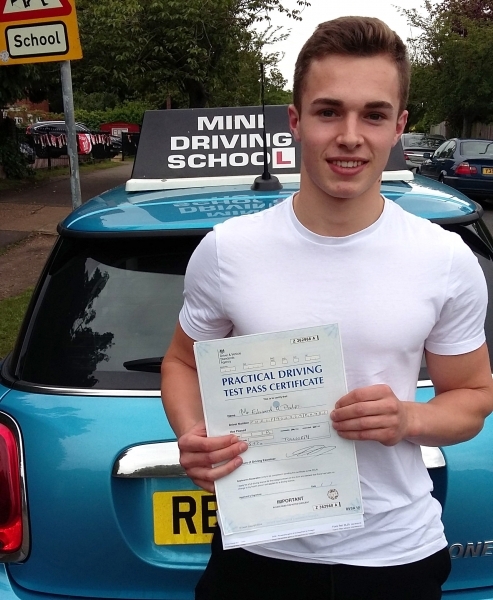 Our fees remain the same if you are booking on a weekday, bank holiday or weekend. 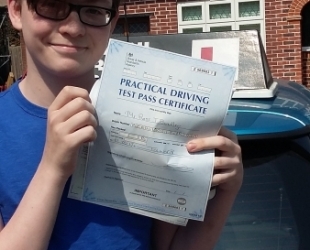 To book pay as you go driving lessons call us directly on 07885 598 481 / 0800 511 8888. 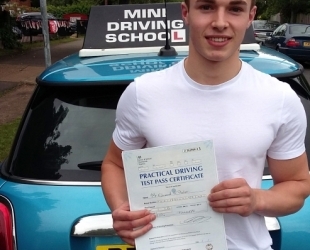 When young drivers get behind the wheel for the first time, it can be very daunting. 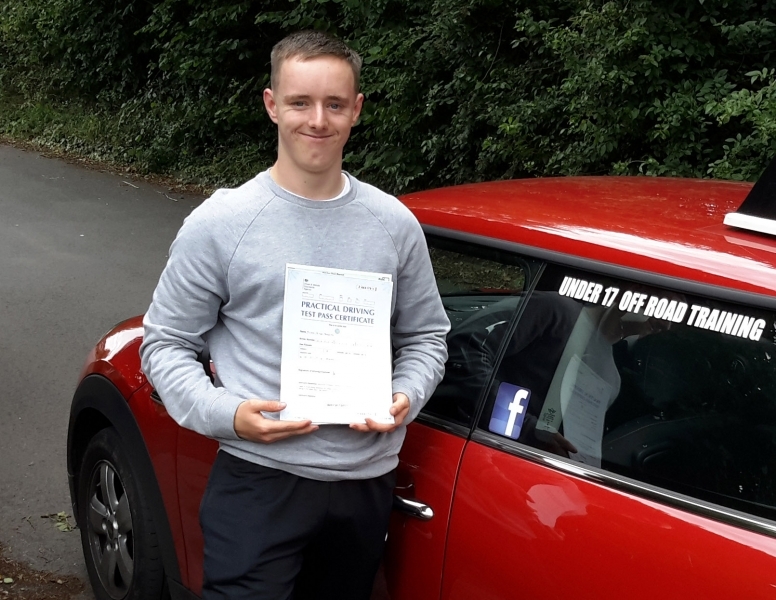 Our instructors will put a driver at ease and give expert coaching on how to pass their driving test and become capable drivers for the future. 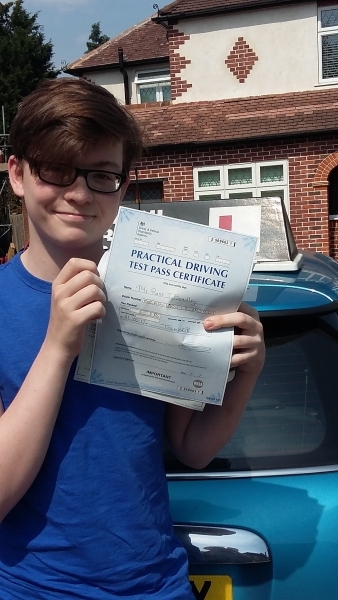 This includes the practical and theory side of driving lessons. 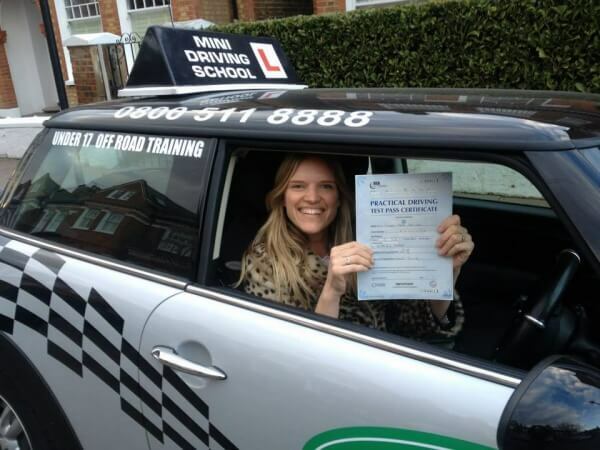 Our Mini Cooper Driving school offers driving lessons in Surrey, Tolworth, Clapham, Surbiton, Epsom, Reigate and more (and indeed anywhere in the world!) 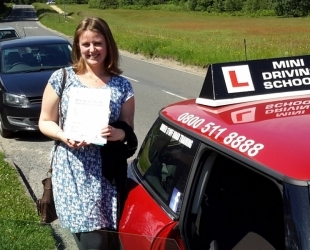 and teaches people how to drive in a safe manner, either for personal or business purposes. Mini Driving School offers top rate theoretical driving knowledge as well as ensuring that you have as much practical experience as necessary before you get your driving licence. 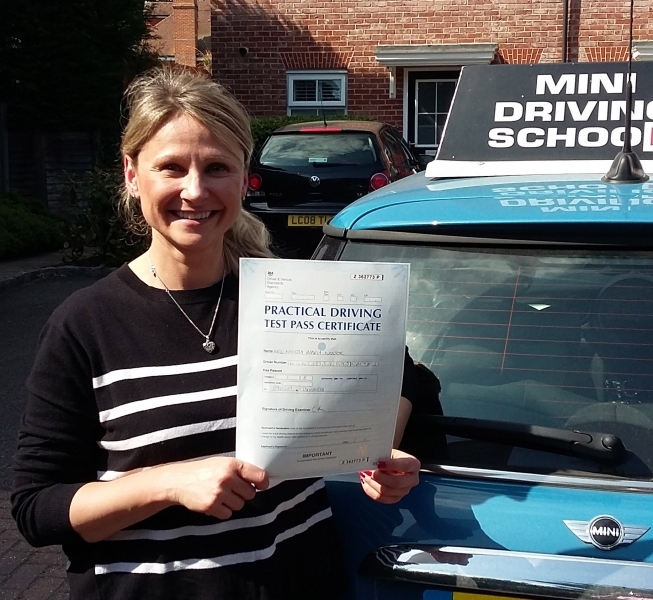 Here at Mini Driving School we will assess the amount and type of training you need and give you tips, advice and training on how to handle all aspects of practical test in order to give you as good a chance as possible of passing first time. 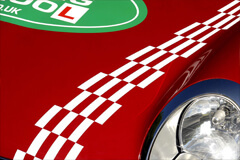 What Makes Our Mini Cooper Driving Lessons So Popular? When one of our instructors pick you up for your lesson, they will coach you through many different kinds of road environments. 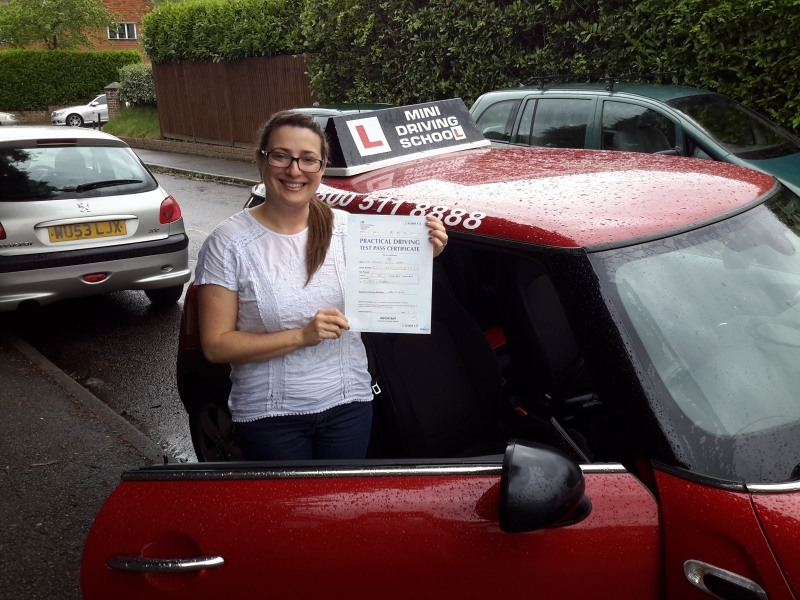 During your driving lessons in Surrey you will be taken through some country lane routes as well as inner city areas in order to give you a wider range of practical road experience.